Start taking classes at Dominate Fitness and MMA and other studios! Dominate Fitness and MMA offers an environment where you'll find an amazing and well-rounded group of trainers willing to help you meet your goals. From MMA to Brazilian Jiu Jitsu to awesome open gym equipment, you can find it all at Dominate Fitness and MMA. 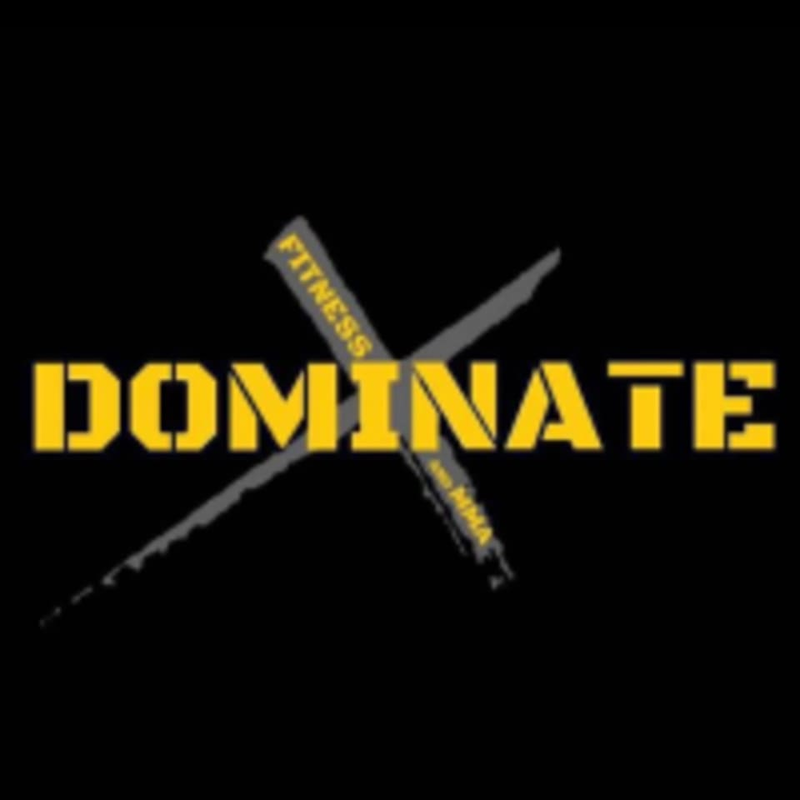 Dominate Fitness and MMA is located at 630 W. Ward Ln, Suite 102, Green Valley, AZ 85614.